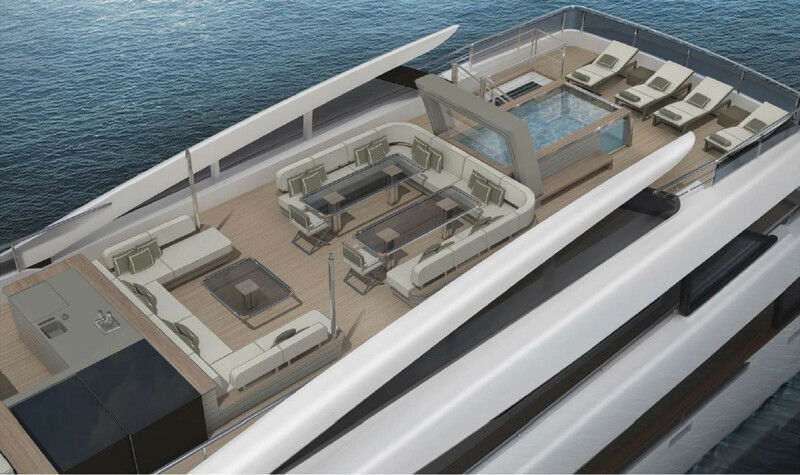 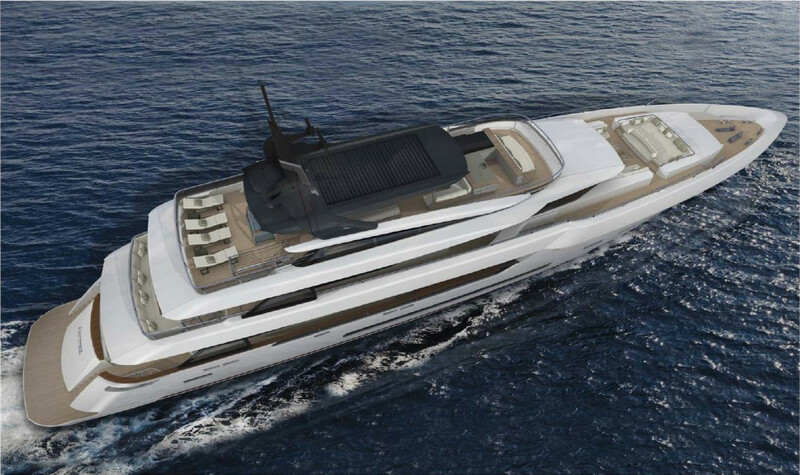 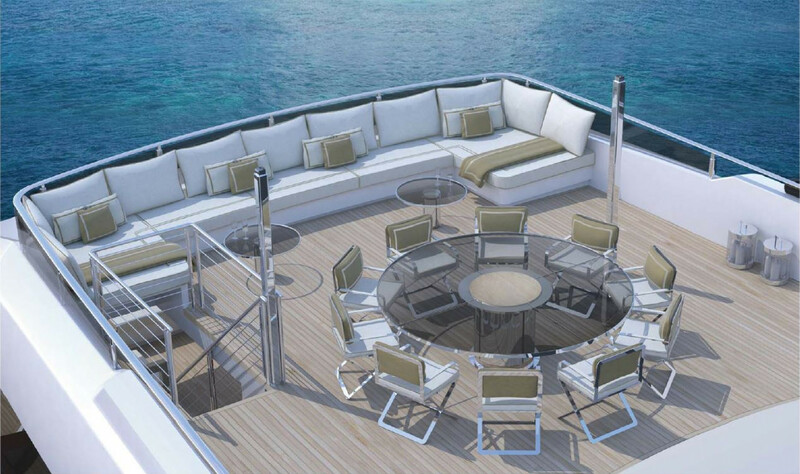 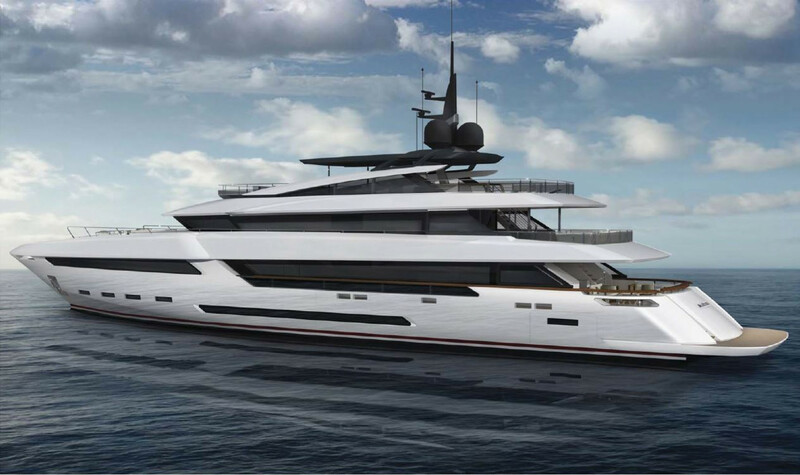 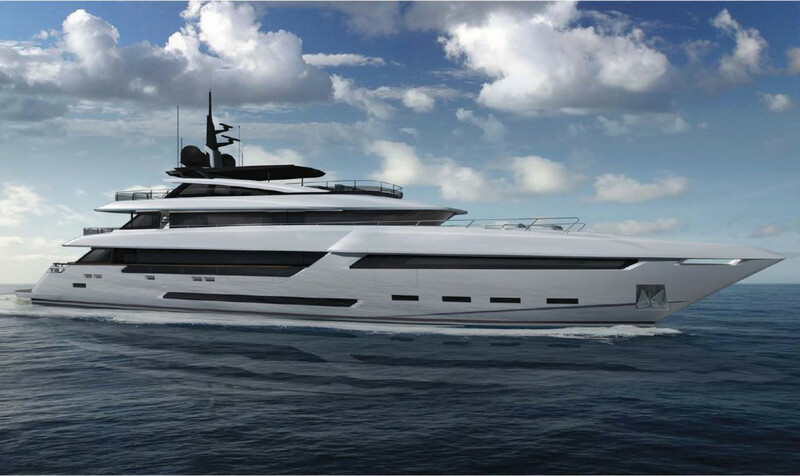 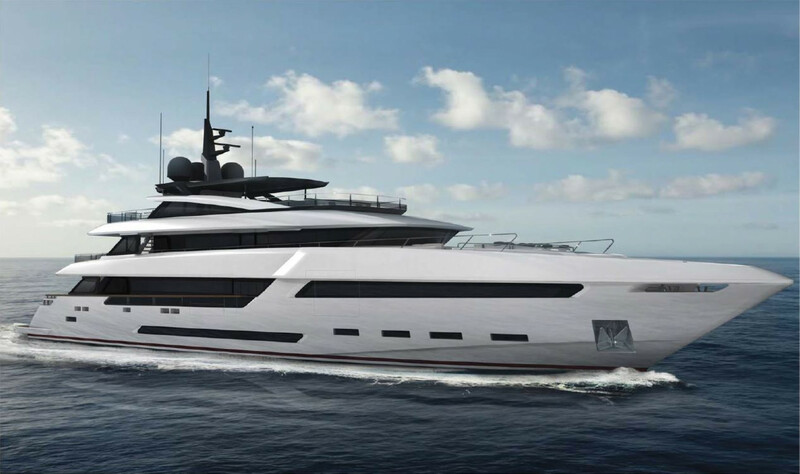 The motor yacht is halfway through construction at Rossinavi, with naval architecture by Arrabito Naval Architects and Rossinavi. 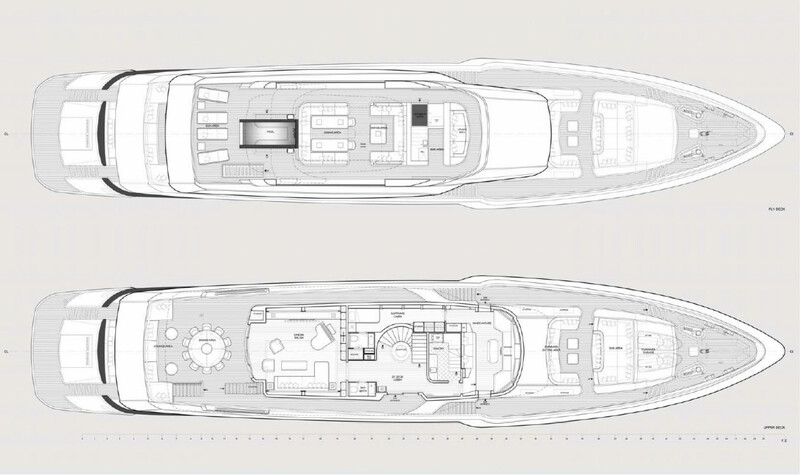 The yacht will be the third 48.5m Prince Shark from the Italian yard. 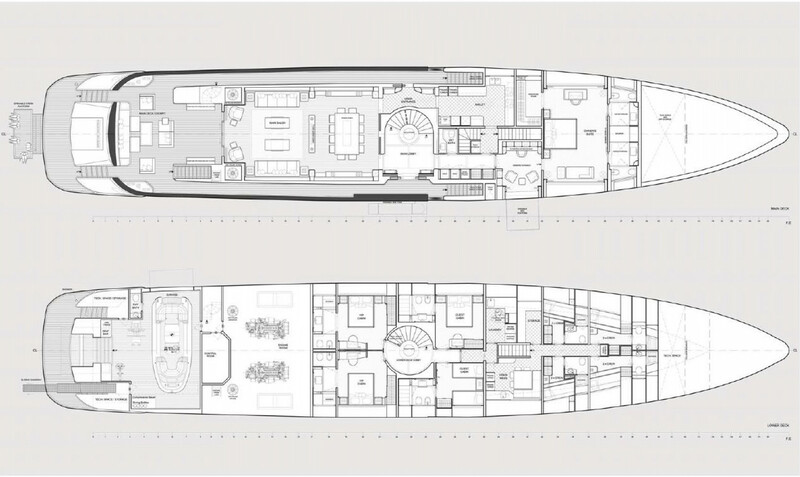 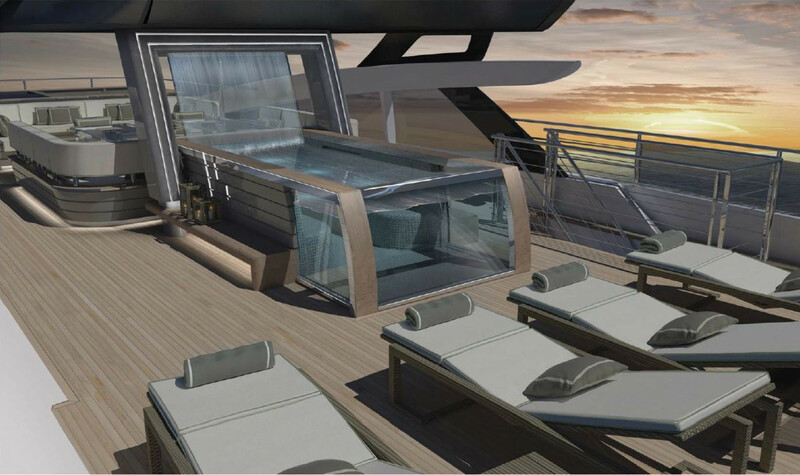 She will feature some important differences to her sisterships, including a steel and aluminium displacement hull (as opposed to her sisters’ all-aluminium semi-planing hulls). 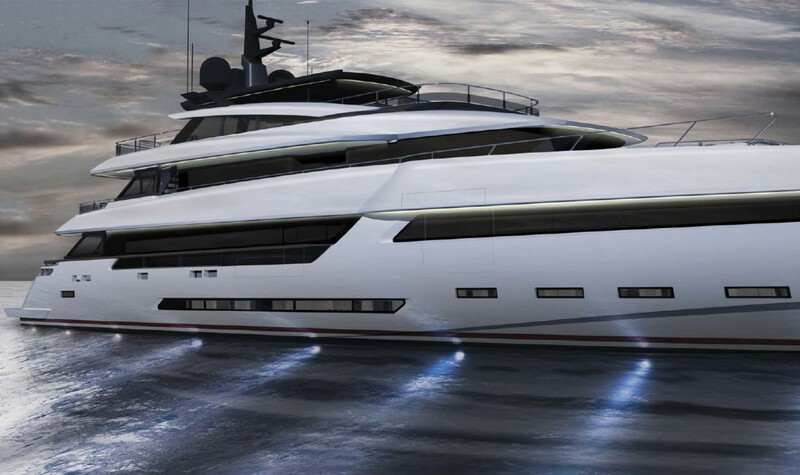 The Alusteel Prince Shark will carry two 1,300HP, C32 Acert Caterpillar engines offering a predicted top speed of 15 knots and a cruising speed of 14 knots. 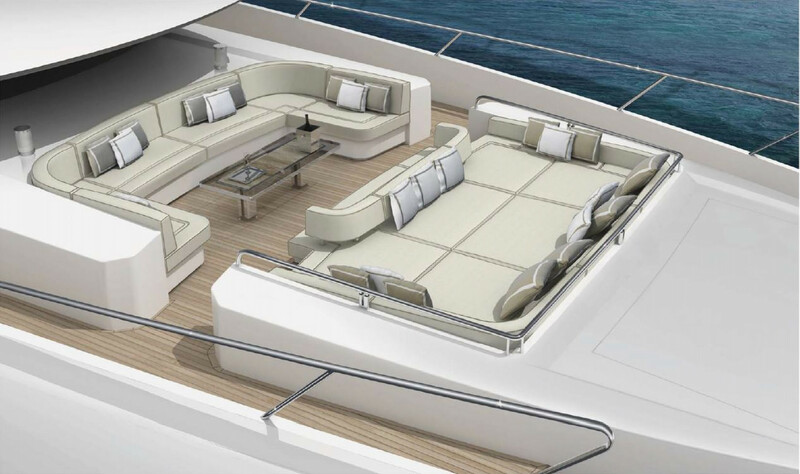 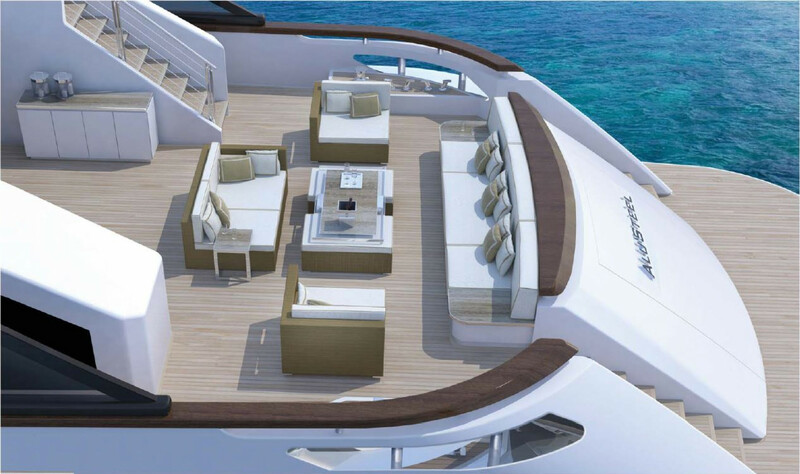 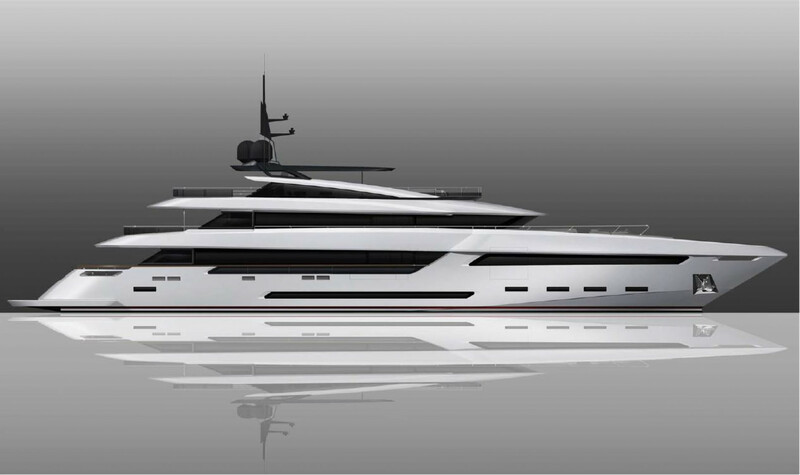 The yacht is due to launch in spring 2015. 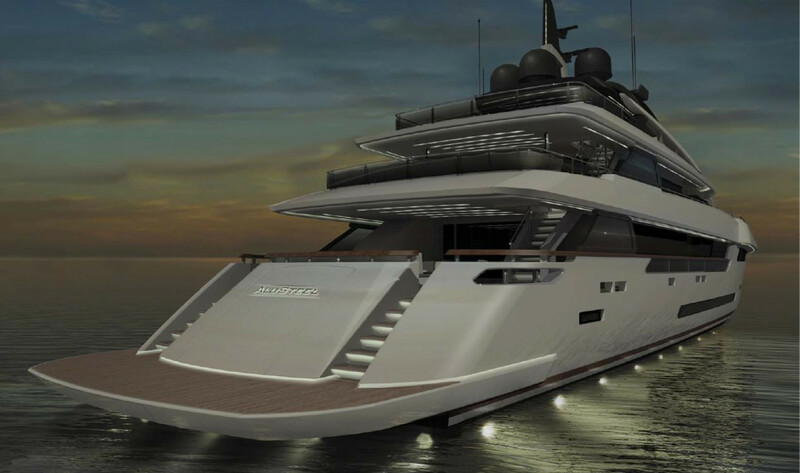 Feel free to contact us for any further information regarding this new construction from Rossinavi.